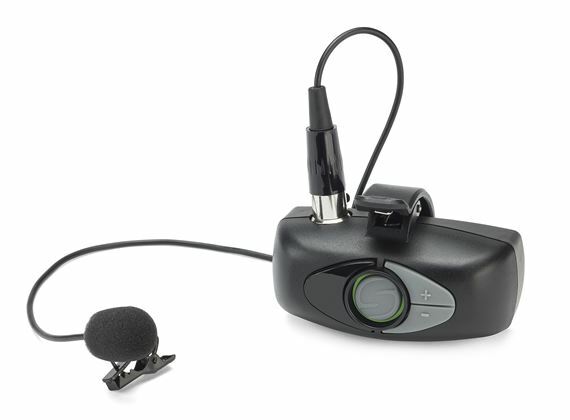 Order your Samson Airline ALX Wireless Lavalier System Micro Transmitter from AMS and enjoy 0% Interest Payment Plans, Free Shipping, Free Extended Warranty & 45 Day Money Back Guarantee. 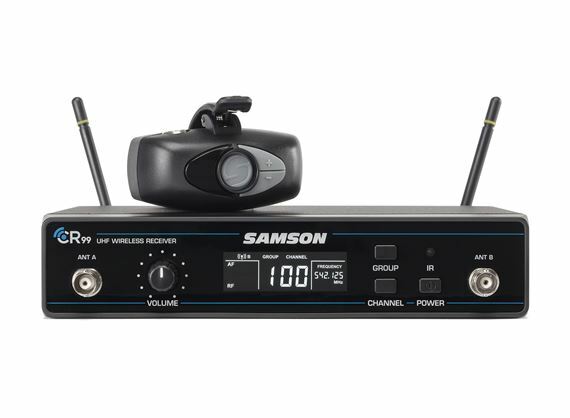 Samson is a leader in wireless technology that keeps you hassle free of cables presents the ALX lavalier system with the world's smallest beltpack/clip-on transmitter (ATX). 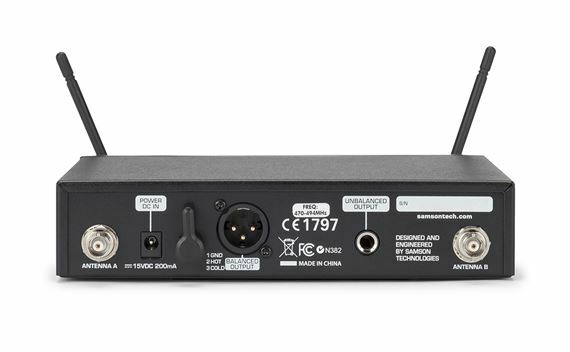 Featuring the transmitter (ATX) with an omnidirectional LM8 lavalier microphone with lightweight mic lapel clip, and the CR99 True Diversity Receiver, this frequency-agile UHF wireless system provides high definition sound and 300' of reliable wireless operation for presenters, educators, interviewers and more. 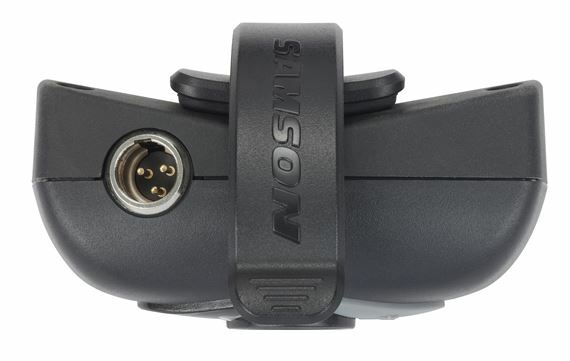 The ALX system continues Samson's longstanding commitment to wireless innovation with the world’s smallest beltpack/clip-on transmitter… The ATX Wireless Micro Transmitter clips directly to your belt or waistband, allowing you to you rule the stage, classroom or podium with confidence and without cables. 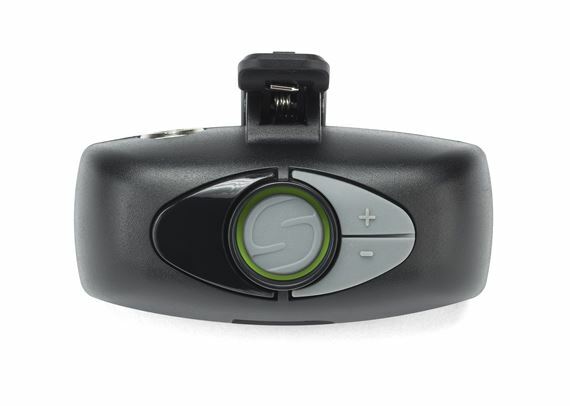 It provides infrared sync to wirelessly match the receiver and transmitter frequency, easily accessible Gain and Mute controls, a battery life LED indicator and an 8-hour rechargeable lithium-ion battery. Above and beyond what I expected!!! This Samson wireless system was a great buy. This system produces pure sound and the quality of this product is outstanding. I highly recommend this wireless system 100%.